… is where the heart is. And play is at the heart of what we do. Why? 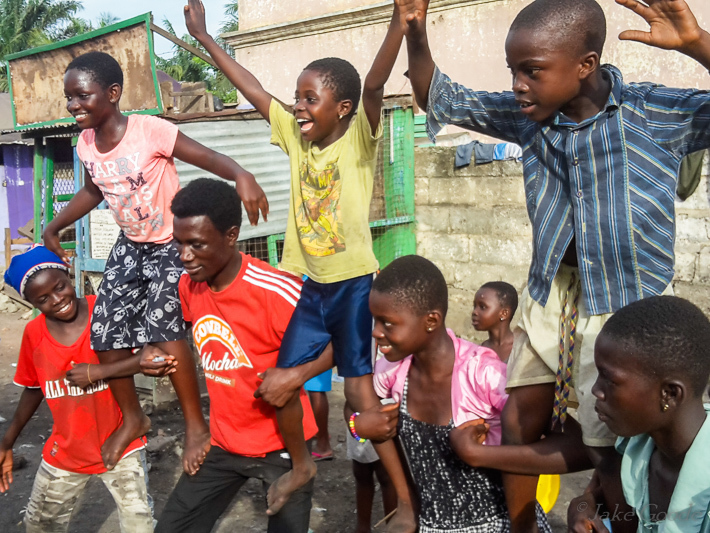 JustPlay is a non-profit delivering social justice, entertainment, fun and new skills to communities living under extreme stress, around the globe. Having a laugh together is a powerful tool for wellbeing, community cohesion and learning. But it is frequently a low priority among NGOs trying to address the needs of disadvantaged people who may be coping with inadequate housing, health, education or safety. JustPlay seeks to fill this gap.